As we saw play out with former Ole Miss and current Miami Dolphins OT Laremy Tunsil social media was hacked and a video and screen shot of texts were posted. 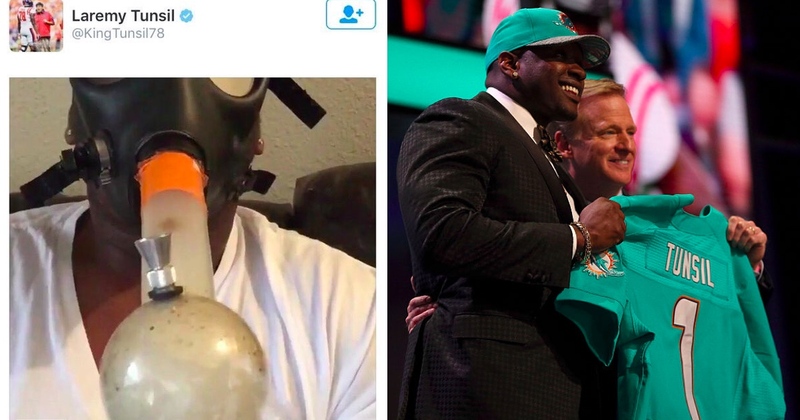 Tunsil’s fall from the draft’s projected No. 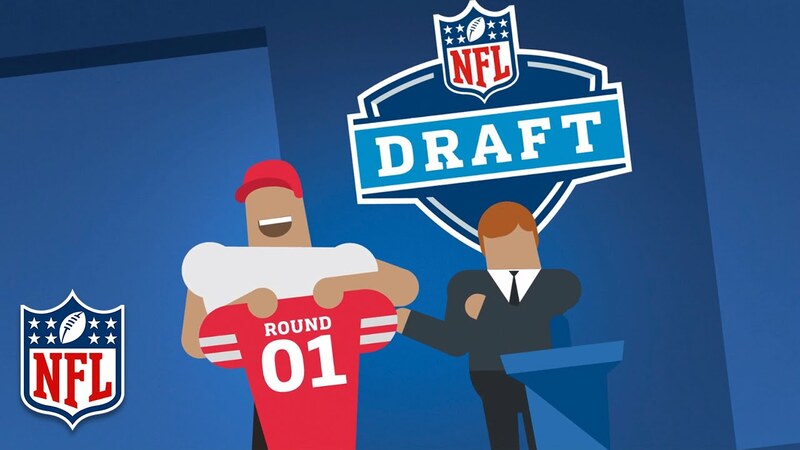 3 pick to No. 13 cost him at least $10 million in guaranteed signing bonuses. True Tunsil’s social media profiles we hacked by what was believed someone who Tunsil had given access to his profiles in the past. Social Media Consulting: An agent can review coach’s social media accounts to make sure they are presenting the best image possible and if they aren’t on a social media platform help them get on it and use it to its best ability possible. Interview Preparation: An agent can help get coaches prepared for their job interview from everything such as sample interview questions to reviewing their overall plan. Media & Public Relations: An agent can help coaches utilize the media and public relations as the ability to get their message out there and help increase their visibility and showcase their skills. Career Counsel: An agent can be a sounding board with proven-expertise to assist coaches in their all aspects of their career. Marketing: An agent can help our coaches identifying potential outside income opportunities that may be available to them, such as public appearances, paid media opportunities, golf outings and more. Job Placement Support: An agent can work to put their coach in the best position to obtain their desired position through anticipating openings, gathering information, and strategizing in all areas of the search process. 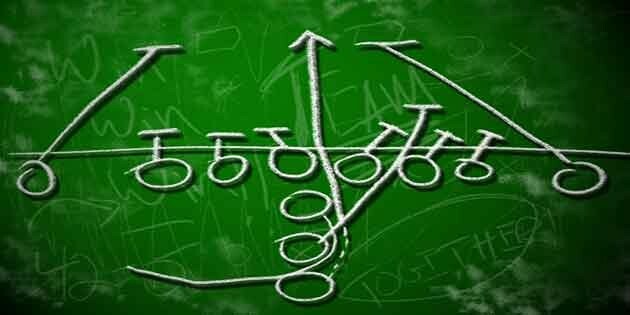 Contract Negotiation: An agent can focus on maximizing their coaches earning potential and professional protection, while the coach can just focus on being the best coach he can be.